Creating a web site is just the beginning. If you’re not using Search Engine Optimization, the only way people are going to find your website is through a direct link. Direct linking may be fine for internal websites, but if you want customers, then you need to be found in the organic results of Google. The importance of SEO cannot be overstated. It is an abbreviation for Search Engine Optimization and is the art of analyzing and constructing a website in such a way that search engine spiders can index the pages. Page indexing leads to higher rankings on results pages. SEO allows customers to find your business. It’s a form of advertising that garners more results per dollar spent than any other form of conventional advertising. 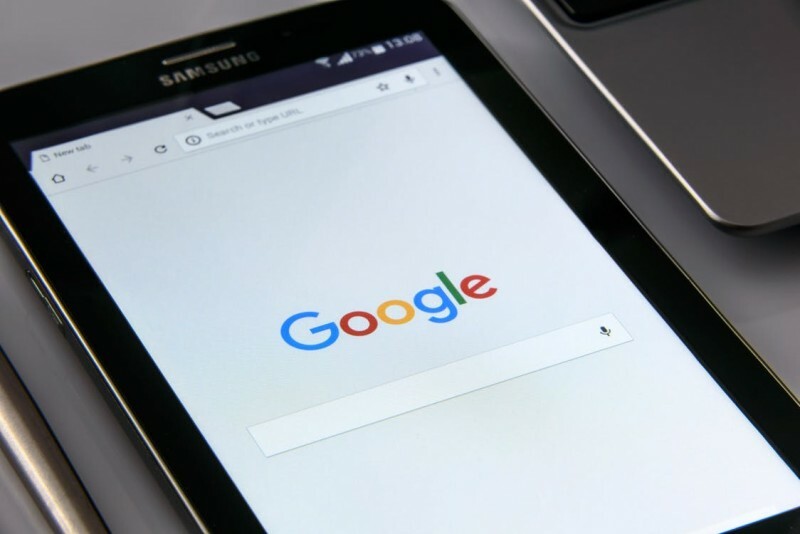 When customers go to Google looking for a service, search engine optimization allows your company to be the first result they see. The customer then clicks on your link and arrives at your home page. In this, it’s cheaper and more effective than pay-per-click advertising, which the average web user has learned to ignore. SEO doesn’t stop at your web site. Registering your company’s name on social media sites brings more attention to your company. The more people talk about you, the more Google and other search engines see your site being linked to. This increases your page rankings. Every page you add to your site is another hook in the search engine waters. The ideal would be to publish content often. The more active the site, the better the rankings. Ranking is everything when it comes to your online presence. If your home page is listed on page ten of Google, there’s nobody seeing you. (Think about it. How often do you venture to the second page of Google to find what you’re looking for?) There’s nobody going to your site. SEO makes you a powerhouse. It exposes your site to millions of users. It is the key tool in the hunt for clicks. With an e-commerce site, it can be the difference between thousands of customers and no customers. SEO isn’t just for virtual companies. When you have a brick-and-mortar company, a webpage can help you break into the e-commerce arena. It will garner interest in your physical location. Search engines will inform customers where they can find you when they need your service. SEO is all about garnering results, whether it’s increased profits or increased traffic or increased interest. It increases everything. A struggling company can become healthy and prosperous with the advent of an web site designed or re-designed to be SEO compliant.